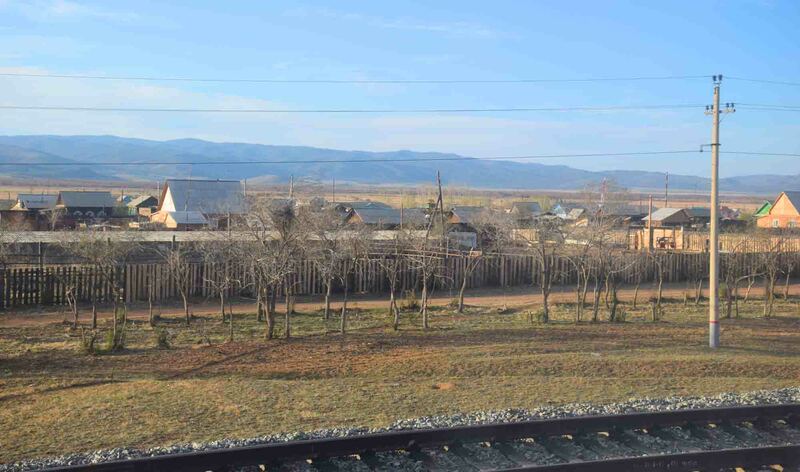 After four days in Ulaan Baatar and Terelj, it was very quickly on again by rail travelling a further 1114km to the Siberian city of Irkutsk, not far from Lake Baikal (around 60km). 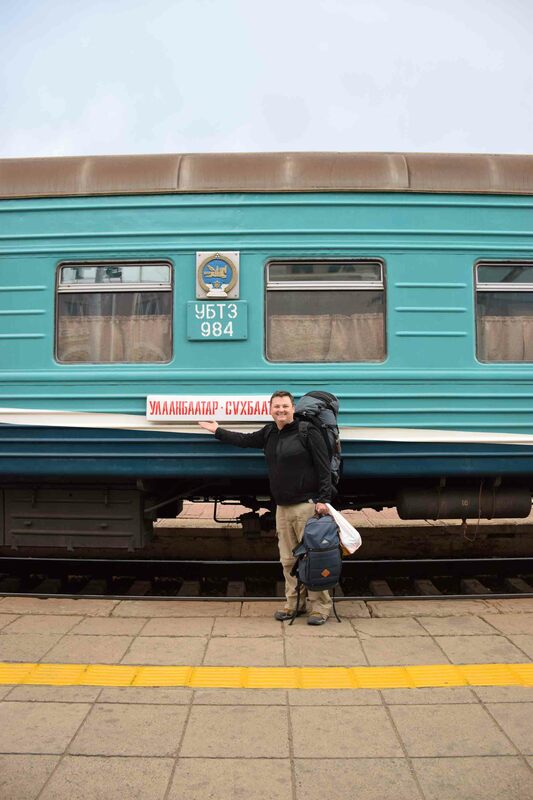 This, it turns out, was the shortest journey of the four legs of my Trans-Mongolian as far as distance covered. However, it was the second longest in terms of time, taking up two full nights and a day between. 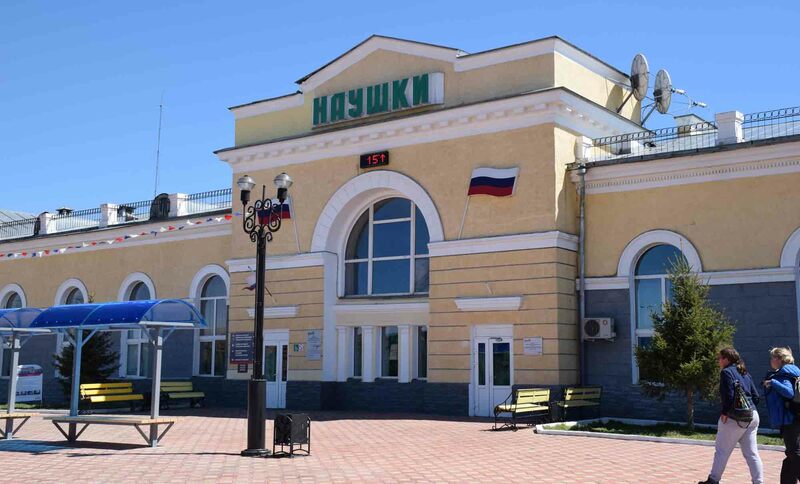 The ticket I ordered through realrussia.co.uk was for train 263 and cost just under 110 British pounds. The site was excellent and I recommend them. They offered payment in dollars (US), pounds and Euros and I found the pounds option gave me the best conversion. I would book all three of the non-China legs through these guys and also get my visa invitation, the prices were much cheaper too. 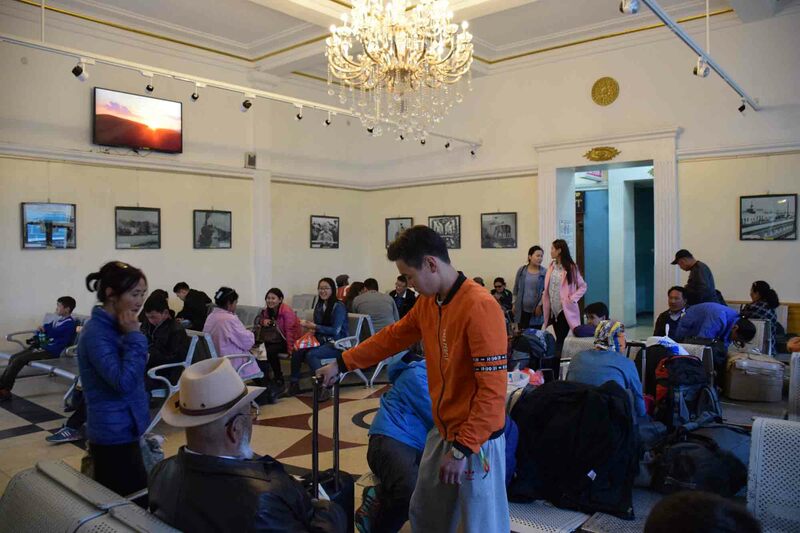 I had to pick my ticket up from a travel agent in Ulaan Baatar, which went without a hitch thankfully. 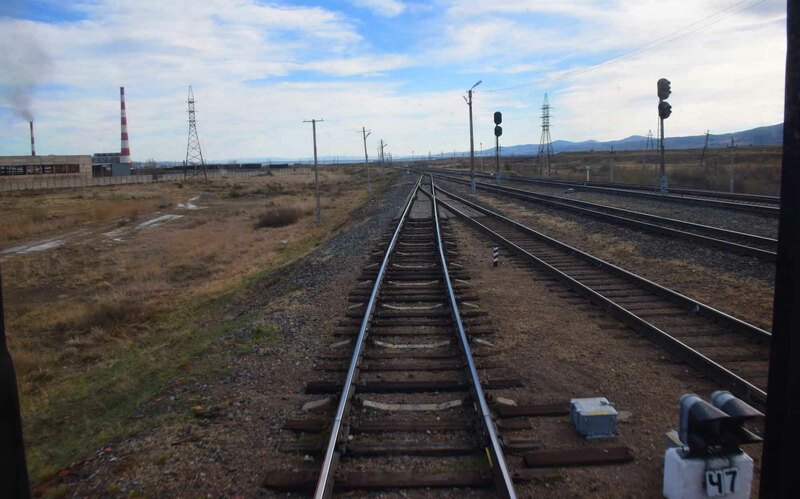 We left on the Monday night, 20.30 at Ulaan Baatar. Still no time changes, Mongolia and Irkutsk and the region on the same time as Beijing. We would arrive on time this time at 720am on Wednesday morning. Around 35 hours in total. Clearly the train didn’t bound along at Shinkansen speeds, however much of the slowness can be attributed to the crossing of the border. Which was a very interesting crossing in so much as what happened to the train. 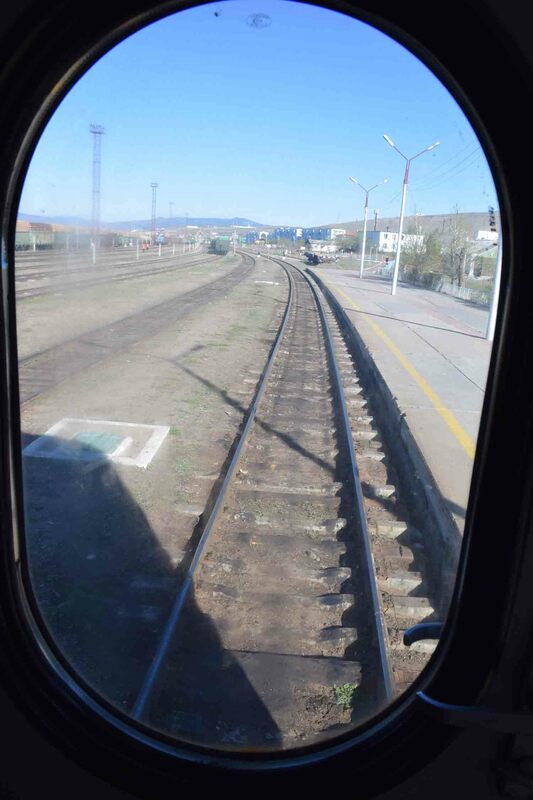 Firstly though, with still plenty of sun in the sky, we boarded at Ulaan Baatar Train Station. The station interior, which I hadn’t seen, surprised me with chandeliers and a nice, if busy, waiting room. 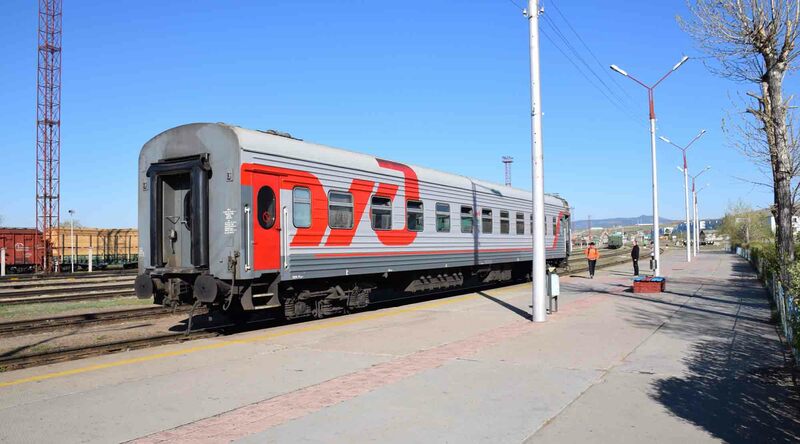 Then to the train, this one with all Russian (I think) carriages, which was waiting on platform one. Still light as and there was a big Dutch group on the train who had an awful lot of stuff as they had been camping most of the time. They were taking photos galore and for really the only time I actually got a photo of myself with the train I was taking. 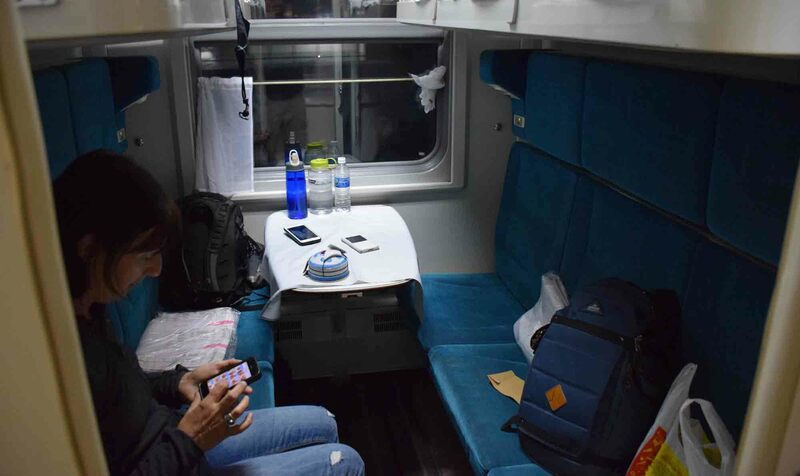 The cabin was much more comfortable than that of the first train, and I was sharing with two other Aussies who I had seen but not met on the journey to Ulaan Baatar from Beijing. In fact their first two legs were identical to mine, and they would also be in the same carriage on my third leg as far as Novosibirsk. Funny how it can work out like that! So, the time went a little quicker for that, and we were soon off. 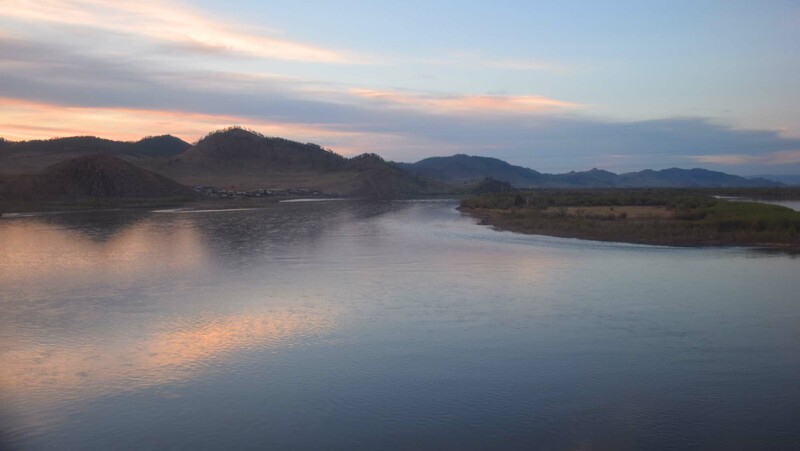 The sun was going down on Ulaan Baatar as we left. We clickety-clacked our way into the night, and soon went to bed. This train had no restaurant car at all which was very disappointing for us. It makes a difference because it gets you out of the confined space of your cabin, and you know, you can keep ordering food and drink. Instead, the cabin’s matrushka Anya, who rarely smiled, was always there if we needed to buy something from her like noodles or chips. Or choco-pie which seems very popular in those parts and indeed Europe but I must confess have no inkling to even try. Hot water samovars at the end of each carriage meant we could get noodles happening whenever we liked. 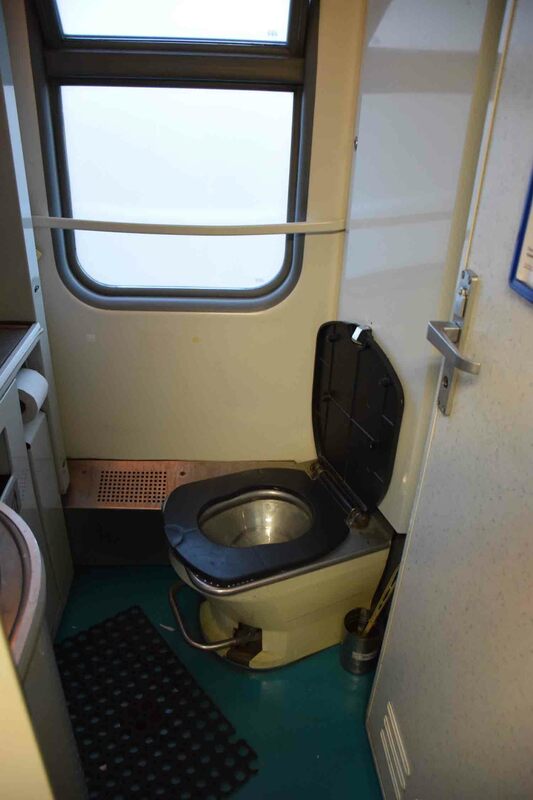 The toilet in the carriage was similar to that of the Chinese train (TransMongolian) and was kept pretty clean by the attendants. We crossed the border early in the morning, in my diary I say it was sometime after eight but it might have been earlier. 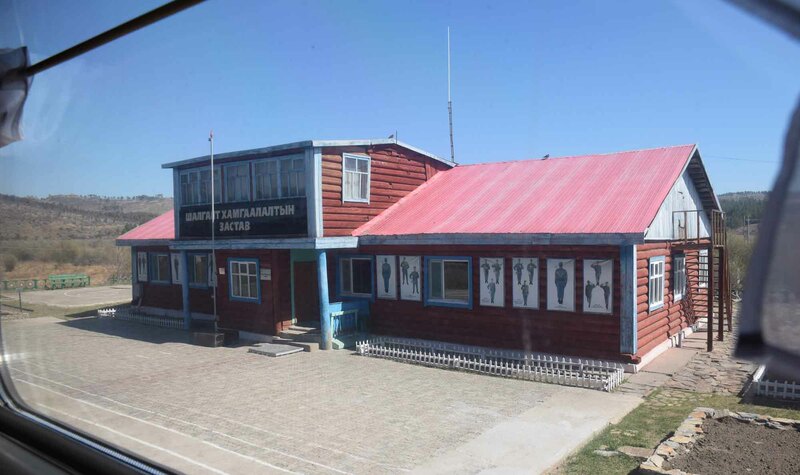 There was very little happening on the Mongolian side, a building with pictures of how a soldier should dress and a young kid watching the train were about all there was to see. They took the passports, came back a while later and gave them back. We spent a bit of time there as we lost pretty much all the train. Yes, at one point we were a single carriage in the middle of nowhere. An engine came along and took us to Russia. I think I was around 20-30 minutes between stops. We got in before 1030am to the town of Naushki. Here Russian officials came on and checked passports and did the odd bag check. At some point the engine left us and again we were a single carriage. It was all done by 11-1130am, and Anya told us that the train left at 2pm, checked the onboard timetable to see it was actually 251pm. So we were free to explore Naushki, a dusty border town in Siberia. And it was VE Day as well, we were all given ribbons to wear and into Naushki we went. 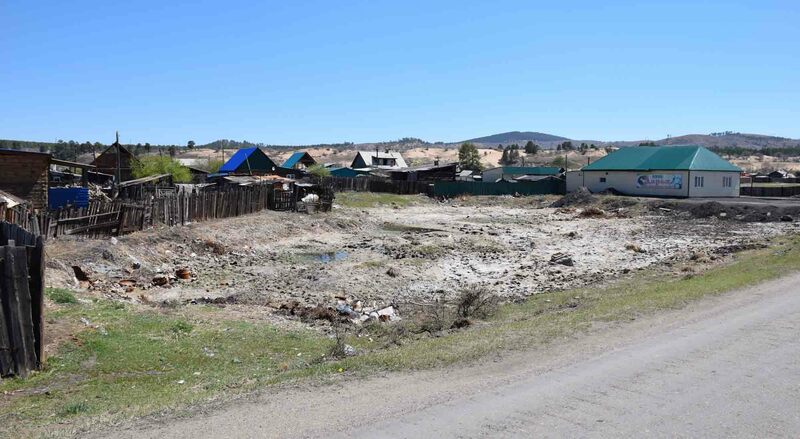 Anyone who’s planned a long two-week vacation to Naushki – you may want to reconsider. There appeared to be one café in the whole place, and that was along the tracks in the town outskirts in an area where things had really been ‘let go’. More to the point, it was closed. In the middle of town there were two mini-marts and so we stocked up a bit there. 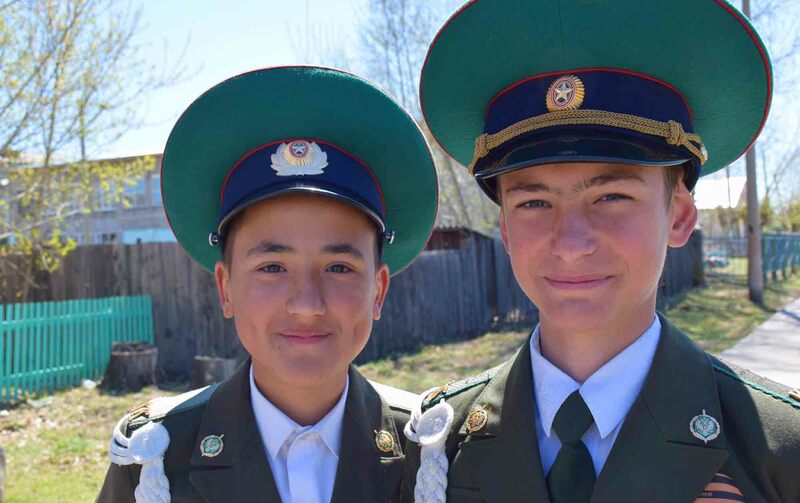 Kids walked down the street, some in uniform for the celebrations, and what amazing hats they had! Highlight of the town, no doubt about that. Otherwise, well, it was a bit of a ghost town. Back at the station they added some ten carriages on before going. Basically, we became another train. 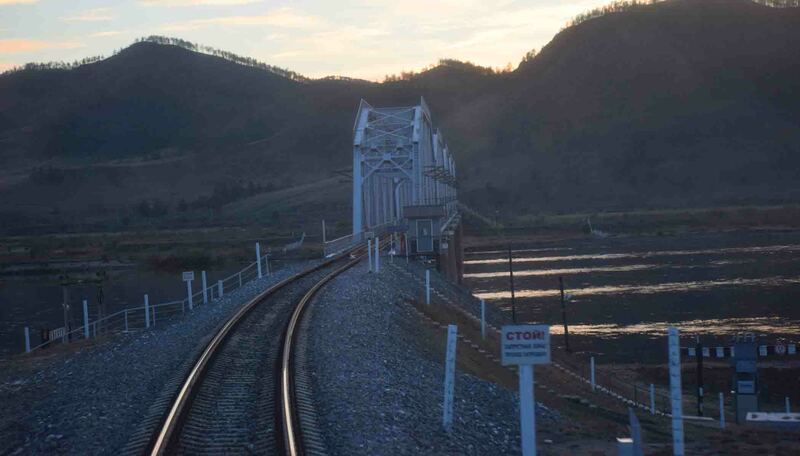 And on we went into Russia and Siberia. It was quite pretty and there were some nice villages on the way, a lake, and some not-so-nice-barely standing villages as well. There were no carriages behind which was good for taking a couple of photos and some video too. The sun set and the train travelled on into the second night. 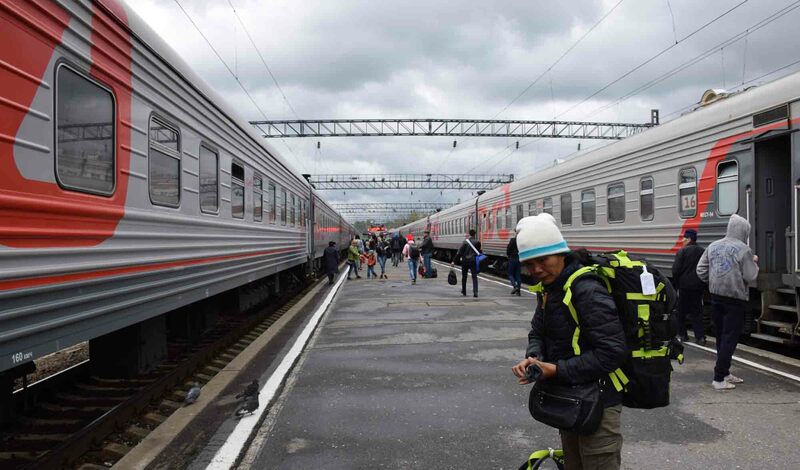 And then at Ulan-Ude we had a 45-minute stop. I was able to exchange a voucher for a ticket for my next journey, which was handy and then back to the train (time was around 10pm) to find that they’d added another 10 carriages to the train. Ulan-Ude would have been the biggest city since China I would say. Now the train, which had been relatively empty, was packed. For the first time we had a fourth person in our cabin. 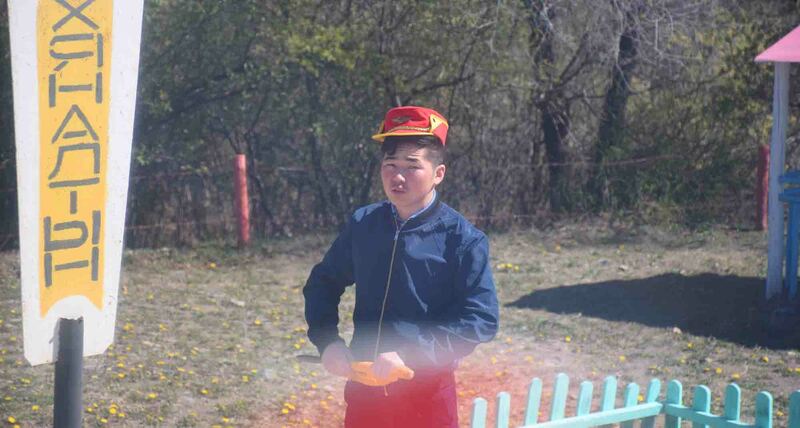 I found out in a broken conversation he was a train conductor himself. We went to bed by 11pm or so. When we woke, it was raining and things were much greener. Hills and verdant green, trees, a contrast to steppe and the open spaces we’d seen the day before. And the train pulled in at 720am, on time, and suddenly the journey was done. Took a tram into the quite pretty town of Irkutsk where I had two nights before returning to the tracks again for the next leg….